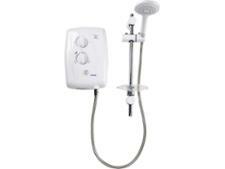 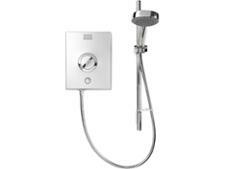 Mira Go 9.5kW electric shower review - Which? 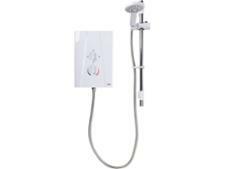 The Mira Go 9.5kW electric shower doesn't cost the earth and has an 'easy clean' shower head, which should help prevent limescale clogging the spray holes. 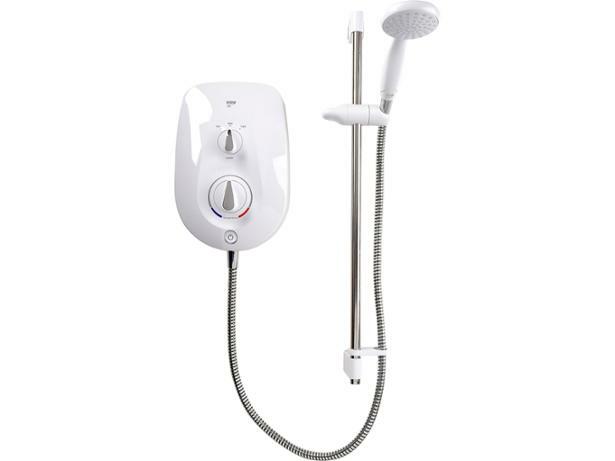 We've tested this cheap Mira electric shower to see whether it delivers as much hot water as more expensive models - find out how it fared in our tough tests by reading our full review.